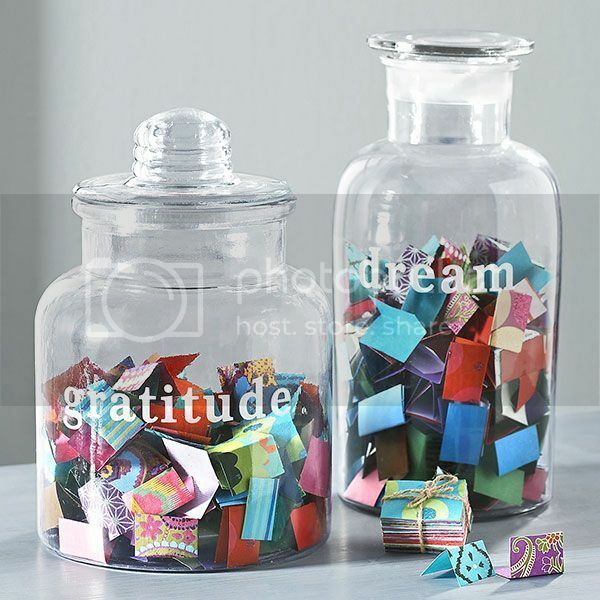 A gratitude jar is similar to a gratitude journal. Regardless of how cute it’s designed, the main goal is to record what you’re grateful for on a regular basis– also known as counting your blessings. Some people use them year round, but Thanksgiving week is the unofficial start of the season of giving. For lack of better words, 2016 has been A YEAR. A stressful, heartbreaking, annoying year. Oprah said 28 was a great time for her, so I firmly believed it would be all fruits and berries on my end too. I was wrong. Although my 2016 wasn’t personally as “drunk” as 2014, there were some bumps along the way. When things aren’t going in the direction I hope, it’s easy to focus on everything that’s going wrong. 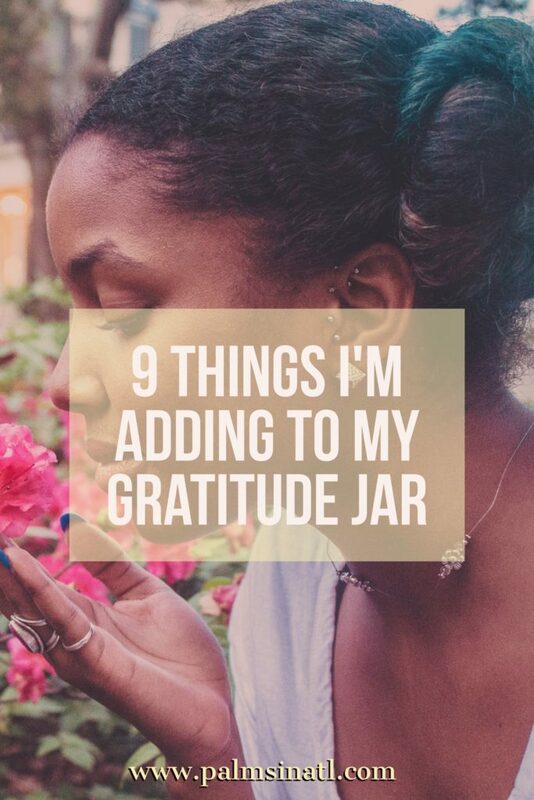 You may have heard the saying, “Gratitude is the best attitude.” So, in efforts to shift my thoughts– every morning (after my meditation and before my coffee), I’ll write one or more things I’m grateful for to be added to a gratitude jar. Gratitude is the best attitude. I’m actually only using a mason jar from my cousin’s wedding. With a little gold star confetti, I added a little character to it. If the food coma isn’t too intense, I’ll make one with a little more pazaaz on Thanksgiving with my family. Until that masterpiece is created, I’m taking notes in my gratitude journal of what will be dropped in my jar. I’m still here. Some days didn’t feel as magical as others, but I still got it. My relationships aren’t in shambles. Forgiveness is VERY hard, but it’s never too late to try. I saw Beyoncé in concert twice in one year. That’s important. Don’t debate me. My nephews are healthy. Sometimes annoying, but healthy. My clients still believe in me. Even when I secretly want to hide in a cave and vanish from social media, they’re still around. I’m not homeless. I’ll probably write this one about 3-5 times per day. Coffee still exists. You know why this is here. I still have enough energy to write blog posts. The consistency struggle is mad real. Seasons change, but my love for wine stays the same. I know material things aren’t always blessings, but I have to give credit where credit is due. Imagine sitting down after a few weeks or months of to read what you added to your gratitude jar. 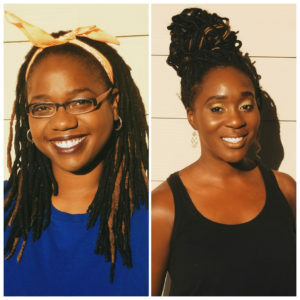 Good energy and good vibes to go around. Do you have a gratitude jar, or anything to help you count your blessings? Has it helped you be more grateful? What a great place to focus. I love the gratitude focus here. We all need to camp here for awhile. Yes to coffee-grateful for it every single day!